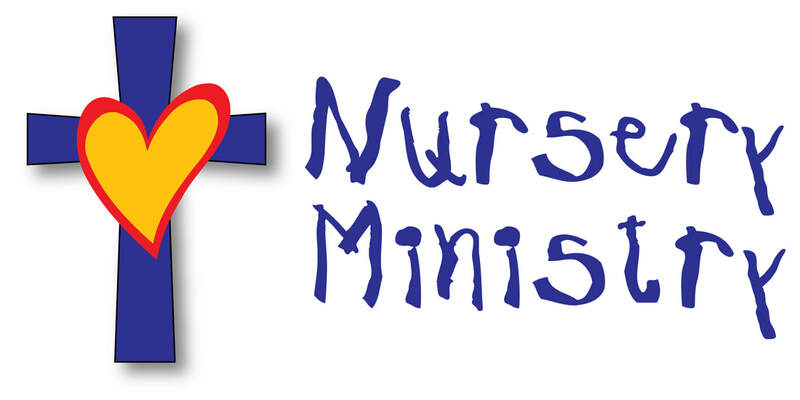 Our nursery has paid staff and volunteers available to help keep your children safe and cared for while you worship. Kids' Corner is a time during our worship service for children, preschool-5th grade to come forward and hear a lesson geared just for them. Our Kids' Corners offer skits, stories and silly characters teaching children lessons about faith. Kids' Zone begins immediately following the children's message (Kids' Corner) and continues throughout the remainder of the worship service. 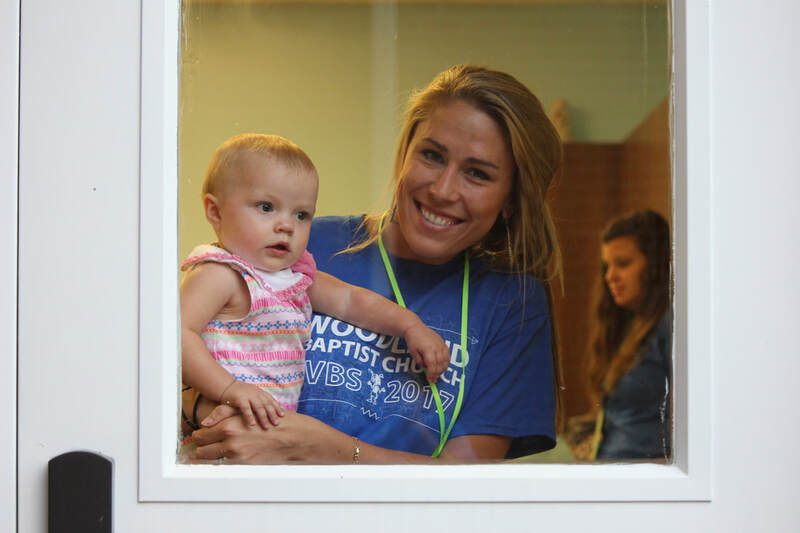 Preschool Kids' Zone for ages 3-5 consists of lessons and crafts about Bible stories. They meet in classroom 208. Elementary Kids' Zone is for children in grades K-5. They meet in hallway to divide into 2 groups (K-2, 3-5th). We share a lesson separately then enter the chapel for songs, closing remarks and a time for offering collection.